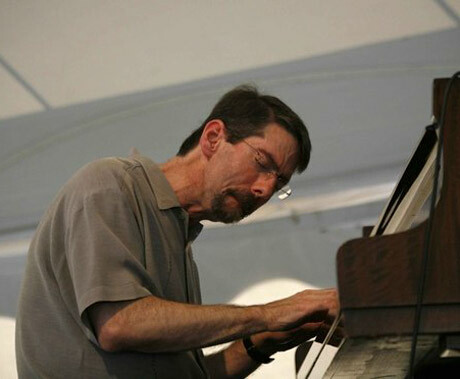 Pianist/composer Fred Hersch is a musician's musician, an artist of in-the-moment expressiveness. His playing and writing are expansive: from lyrical to abstract, percussive to orchestral. 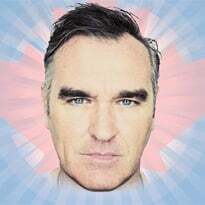 And all of this looms large in My Coma Dreams, a jazz/theatre piece that explores Hersch's two-month immersion in a medically induced coma to treat septic shock stemming from his HIV/AIDS.